It’s perhaps the most important question we ask our clients, and the answer is the driving force behind every good wealth strategy. That’s because excellence in wealth management is about more than investments and returns—it’s about understanding your personality, your goals and your motivations, and then crafting a personalized wealth plan that’s right for you. As two of Victoria’s top Portfolio Managers specializing in high, and ultra-high net worth clients, we are serious about our role in helping to protect and build our client’s wealth. By offering what we believe is the best objective, dispassionate advice that is tailor-made for you, Vaughan Bevan will help you make more informed financial decisions and build toward greater success, however you define it. *As of January 4th, 2019. Unique experiences and past performances do not guarantee future results. Testimonials contained herein are unsolicited and may not be representative of the views of others. They have been reviewed and approved in writing for public use. Excellence in wealth management is also about having the scope, focus and experience to make your plan work. Scope lets us examine all aspects and avenues of wealth management, while focus and experience help ensure we make the right decisions. Vaughan Bevan has been making the right decisions for over 25 years, and it shows. 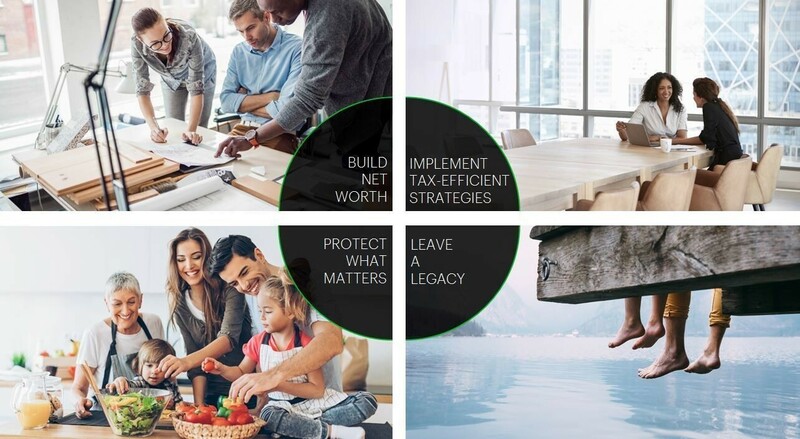 Our record of success through both the good times and the bad is a testament to the value of our proven process, the power of TD’s resources, and the strength and integrity of our collaboration in helping you protect your family’s wealth. * As of January 4th, Unique experiences and past performances to not guarantee future results. Testimonials contained herein are unsolicited and may not be representative of the view of others. they have been reviewed and approved in writing for public use. Our role helping protect a family’s wealth is a profound responsibility that we don’t take lightly. We know your wealth isn’t just a statistical figure—it represents freedoms and opportunities that you’ve created, not just for your life, but for your legacy. That’s why we keep our client pool small, ensuring we can give each of our clients the attention they deserve. Our greatest reward comes from the trusting relationships we build with our clients, and the feeling we get when we hear that we have helped make a positive difference in their lives. Your first meeting will be the initial step in a detailed and powerful discovery process guided by either Vaughan Bevan or your TD Wealth Advisor. Using the latest revelations in behavioural finance, we will gain vital insight into what we call your “Wealth Personality,” revealing your financial blind spots and your motivations. Once the groundwork has been laid, we will dig even deeper, using our own knowledge and experience to bring your needs into sharper focus. From there, we will create a custom plan that is built upon Four Pillars of Wealth—building net worth, implementing tax-efficient strategies, protecting what matters, and leaving a legacy—and tailored to your specific needs. With a personalized plan now developed, we will review everything in detail, establish your accounts, and connect with other professionals on your team, like your lawyers and accountants. Once everything is aligned, we will put your financial plan into action. Three months later, we will meet again to review our progress and help ensure all of your needs are being addressed. We will then assign dates to review your plan’s progress, and keep you updated with timely communication on a schedule that works best for you. Supporting our deep commitment to our clients is our discovery process, which helps us — and you — learn vital information about your financial profile that traditional discovery methods can miss. Grounded in Behavioural Economics and Finance Theory, our discovery process leads off with a Five Factor Model of Personality assessment designed to flag your financial blind spots, uncover your financial biases, precisely ascertain your risk tolerance and identify personality traits that may affect how you perceive and react to information, with the ultimate goal of interrupting and course-correcting unfavorable financial decisions — before they are made. What’s more, by taking a thorough and systematic approach to discovery, we are able to ensure that your family members’ financial and lifestyle concerns and goals are heard, understood and accounted for. With this valuable information, we can do our job better, by ensuring that we are addressing both your needs and your financial personality in the advice we give to you. Driven to protect wealth, create income, and grow assets; Alan's believes that success is a true reflection of his dedication. As a focused Portfolio Manager Alan mixes proactive decision making with a strong work ethic which he feels inspires both his clients and his peers. 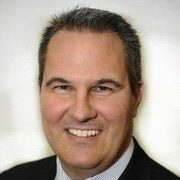 He has been advising clients across Canada for the past 20 years at TD Wealth Private Investment Advice. He holds numerous investment certifications as well as a degree in Economics from the University of Victoria. Jennifer Banner is an *Award of Excellence Winner whose success lies in her meticulous attention to detail. Jennifer possesses a wealth of technical knowledge which helps to meet our goal of ensuring that our clients receive the highest level of service available. A successful investment strategy requires thought, timely execution and continuous support and that's exactly what Jennifer strives to deliver. *Nominated by Branch Manager and recognized under the TD Award of Excellence Program 1997. Accumulating 21 years of experience within TD Bank Group, Shaun is well versed in retail banking and investment strategies. 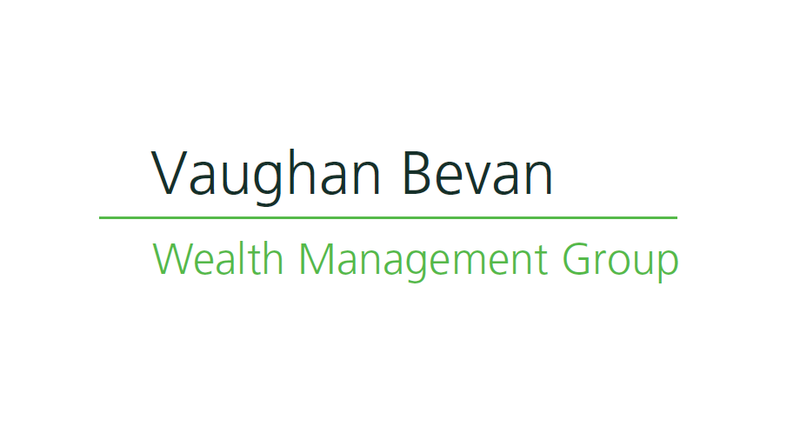 Shaun provides a complementary focus on retirement planning and portfolio management within the Vaughan Bevan Wealth Management Group. With a forward thinking mindset to accomplish goals, Shaun has the aptitude to help him deliver client satisfaction. Shaun's industry-specific educational accomplishments include holding the Personal Financial Planner (PFP) and Chartered Investment Manager (CIM®) designations as well as completing the Canadian Securities Course (CSC®), Wealth Management Essentials (WME®), Investment Managment Techniques (IMT®) and Portfolio Managment Techniques (PMT®) courses. Roohi joined the Vaughan Bevan Wealth Management Group in July 2014. She brings over two years of experience in the financial industry to this position. Roohi has a strong passion for the investment industry and is dedicated to providing clients with the highest level of service by assisting them in a timely and efficient manner. 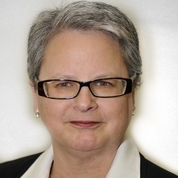 She holds a Master in Business Administration (MBA) with a major of Finance, and has completed the Canadian Security Course (CSC®). Roohi is fluent in Hindi and Punjabi.